Beauty | GOLDFADEN MD Lands at Jeffre Scott in Charlotte! As a true beauty lover, I am always excited to learn about new skincare and makeup products. Today I'm happy to share with you the GOLDFADEN MD, the first physician strength, dermatologist-developed all-natural skincare brand, is now available not only online, but in store at premier beauty shop, Jeffre Scott, in Charlotte, North Carolina. 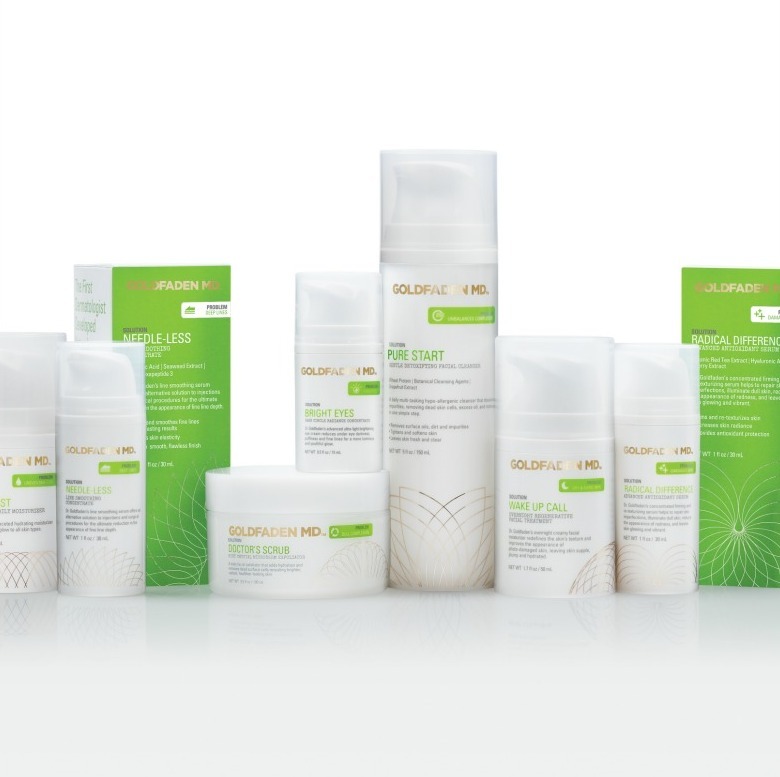 Jeffre Scott will carry the complete GOLDFADEN MD collection of solution-oriented skincare products aimed at treating the aging process naturally, with high performance results. 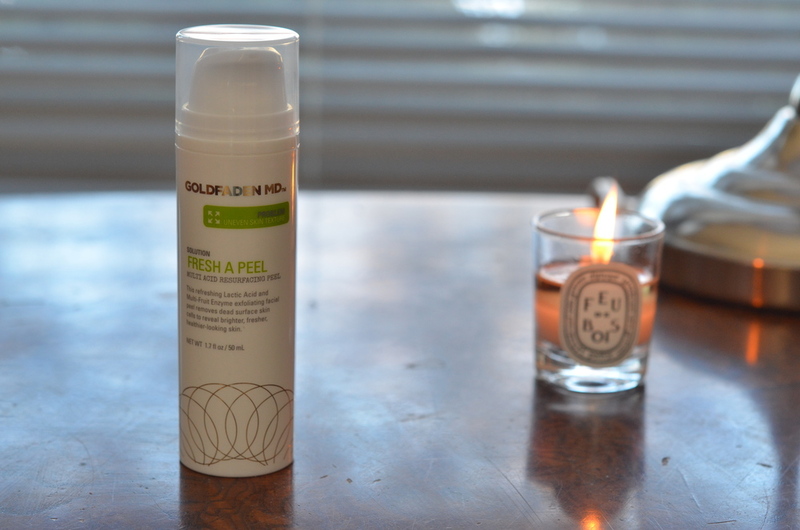 GOLDFADEN MD is the first physician strength, dermatologist developed, natural skincare line in the industry. These highly efficacious, non-prescription skincare solutions utilize state-of-the-art technologies with active plant cells and antioxidant rich botanicals. All of his products are developed naturally, without harmful ingredients and developed to deliver results. They are made in the US with the quality guarantee: organic and natural ingredients, paraben-, petrochemical-, mineral oil-, alcohol-, silicone- and gluten-free, no animal testing, 100 percent vegetarian, hypoallergenic and free of artificial colors and fragrances. “We could not imagine of a better partner than Jeffre Scott in the Charlotte area. Through our partnership alliance and launch efforts, we are thrilled to be penetrating the market in Charlotte and introducing the premier skincare customer with the most effective Naturally Inspired, Physician Strength brand on the market,” says Lauren Wolk, VP of Sales for GOLDFADEN MD. "Our customers are becoming more educated and savvy about ingredients and technology and what appealed to us most is that it's a natural skincare brand that provides physician strength results. It's a natural fit for us and our customers," says Jeffre Scott, founder of Jeffre Scott Apothecary. 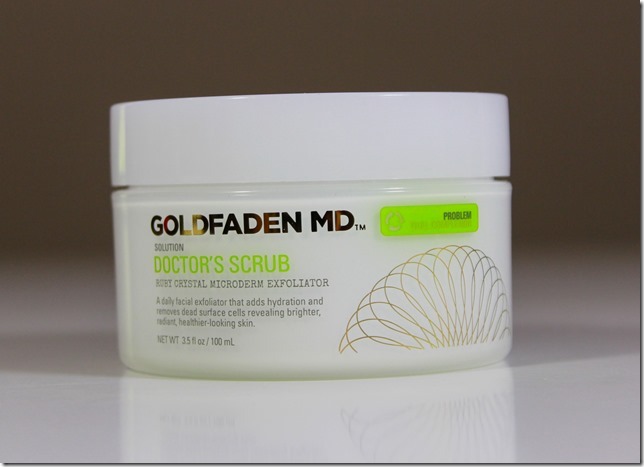 GOLDFADEN MD retails from $35.00 to $115.00 and can be found at Jeffre Scott Apothecary, 607 Providence Road in Charlotte, N.C., starting March 1, 2014. To learn more about GOLDFADEN MD, click here. To learn more about Jeffre Scott, click here. Have you heard of GOLDFADEN MD? Would you give this line of skincare a try? LOL! I can believe it because I still have plenty in mine too. Totally worth the money! LOL! You called me country! I don't care what you say. :-) You just made me laugh though. There are seriously BB, CC, DD, etc etc creams. I am not sure I fully grasp the difference in all of them. You should check out the Product Locator and give it a try. I love it and Brittany and I (a few comments below) were talking about how long it lasts! It will be perfect for summer. Thanks for the video! Now, I'm truly convinced. Also, I just Googled 'BB cream' cause I ain't ever heard of 'BB cream'. But I now know what it means. Yay. No problem! Thanks for checking it out. If you try it, let me know how you like it. I haven't met one person who doesn't love it!